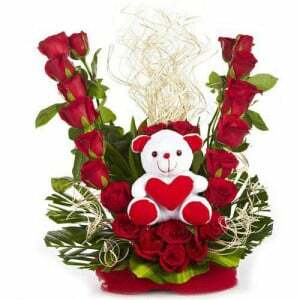 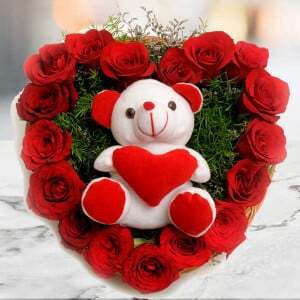 As a man with a desire to propose your love in the most unforgettable way, you can prefer the Cute Love bouquet right now. 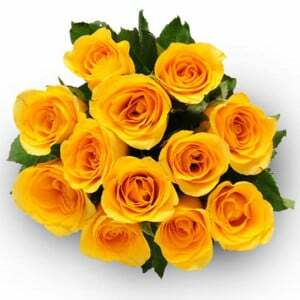 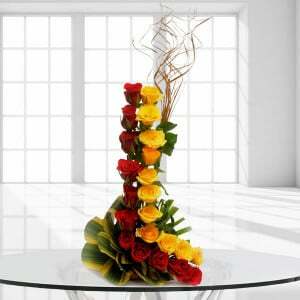 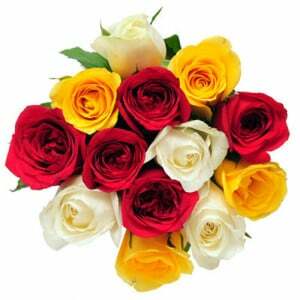 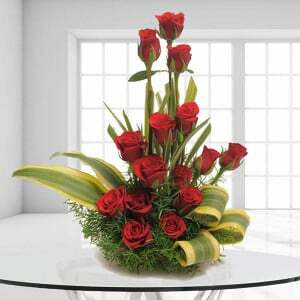 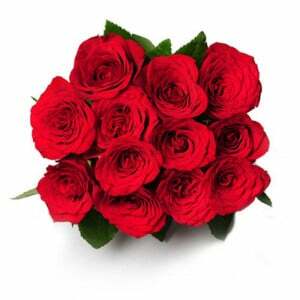 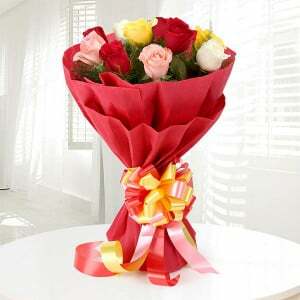 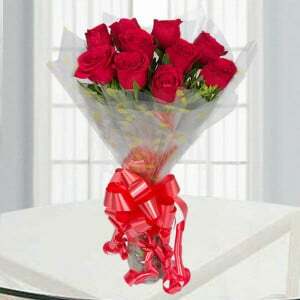 This attractive bouquet has 6 red roses and lots of eye-catching fillers. 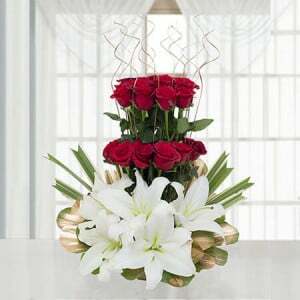 This flower gift in a glass vase and the most delicious chocolate cake make the receiver happier than ever.